Zane Fischer dominated major league hitters for more than a decade before tragedy and substance abuse sent his career spiraling into decline. When a shoulder injury at age 39 forces him from the mound, his playing days are seemingly over. Two years later he attempts a comeback pitching for a minor league team in Lincoln, Nebraska. Lincoln is also the hometown of Toni, his ex-wife, and Buddy, the teenage daughter he has rarely seen since his divorce years earlier. Further complicating matters is the presence of Cole, Toni's menacing new boyfriend. As Zane struggles to regain his mound proficiency, his efforts to reconnect with Buddy and his feelings for Toni draw him into a game off the field that he never intended to play. 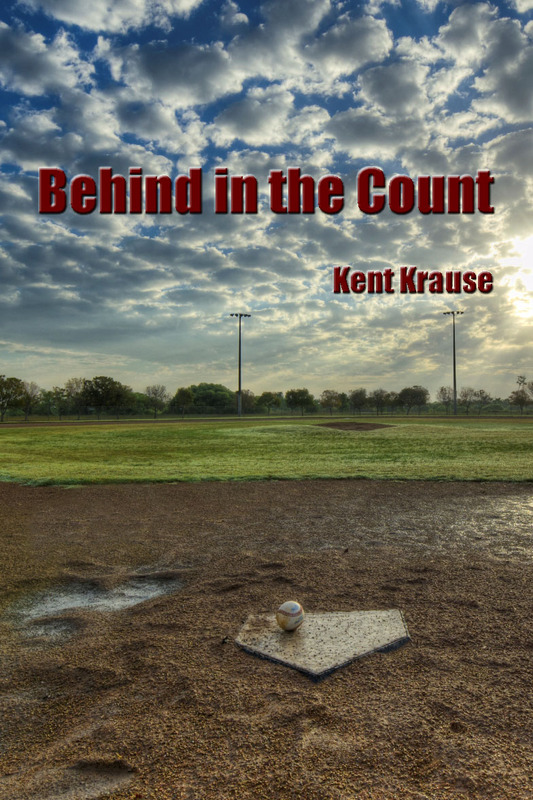 Behind in the Count is available as a paperback and a Kindle e-book.